HEBS Digital is partnered with the who’s who in hospitality digital technology and marketing, as well as best-in-class companies in the digital space. Interested in becoming a partner? Contact us at partners@hebsdigital.com. Alongside Adobe, we launch pilot projects and work to develop best practices in travel and hospitality. Together, we’ve collaborated on industry articles, research papers, speakerships, webinars, and case studies. We also utilize Adobe solutions—which in a recent 2017 Gartner study ranked as the #1 enterprise analytics software—for our hotel partners. We are proud to be an official Google Premier Partner and to have a dedicated team at Google. This partnership means that Google trusts HEBS Digital to provide best practices and generate the best returns for our hotel clients. To earn the official Google Premium Partner badge, we passed Google advertising certification exams and continue to follow best practices while delivering quality results to our clients. One of the perks that comes with being a Google Partner is our access to tools and insights that help us grow our business. 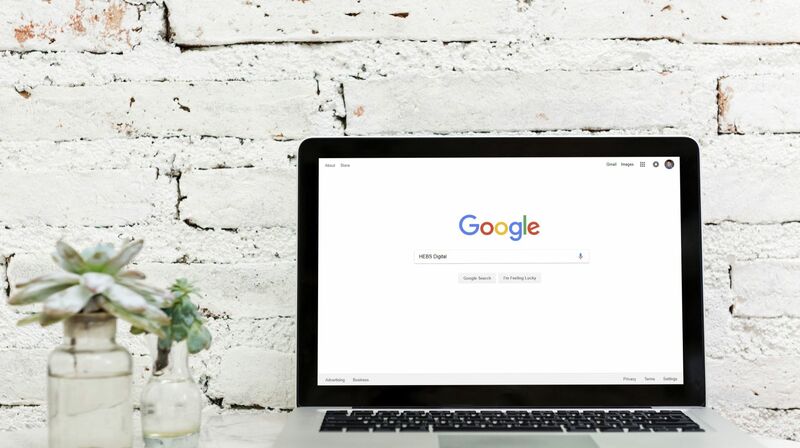 We have a direct connection to Google and access to special events, trainings, and Google product updates, keeping us on the cutting-edge of digital advertising. We are also a Google AdWords Qualified Company, with an entire team of over 35 members who are Google AdWords Certified (including members of the SEM Dept. and Website Revenue Optimization Consultants). Digital Marketing Lectures & Learning Programs: HEBS Digital principals are adjunct professors and guest lecturers at NYU's Tisch Center for Hospitality Studies and other hospitality educational institutions such as Boston University and Ecole hôtelière de Lausanne in Switzerland. University Research Projects: We work with NYU's Tisch Center for Hospitality Studies on several research projects. Putting HEBS Digital's proprietary Hotel Website Best Practices Utilization Audit Methodology to work, our experts have helped hospitality students conduct their own hotel website gap analysis and audits, and sit in on student presentations to give feedback.